To comfortably get around in Southern Corsica and Bonifacio, use the services of the various types of cars offered by the Taxis Bonifaciens or rent a chauffeur-driven car or mini-bus from a local private company. They will assist you in your journeys to and from Figari airport and all other requests you may have. 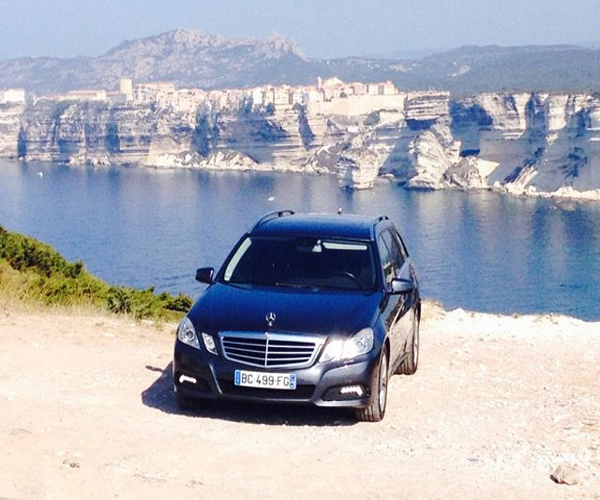 Situated on the port of Bonifacio, the Taxis Bonifaciens are at your service all year!